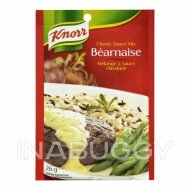 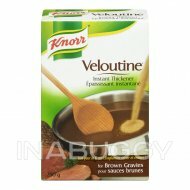 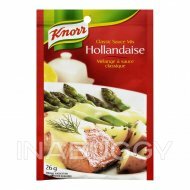 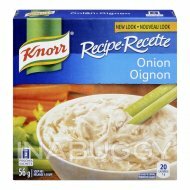 Knorr® Gravy Mix Au Jus (26 g) allows you to create the traditional taste of Au Jus with any meal. 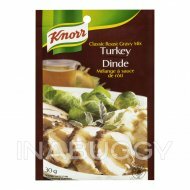 A classic clear gravy made from lightly seasoned rich beef stock. 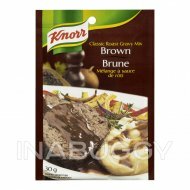 For a perfect pairing, use this gravy with steak or over mashed potatoes to add hearty warmth to any meal.